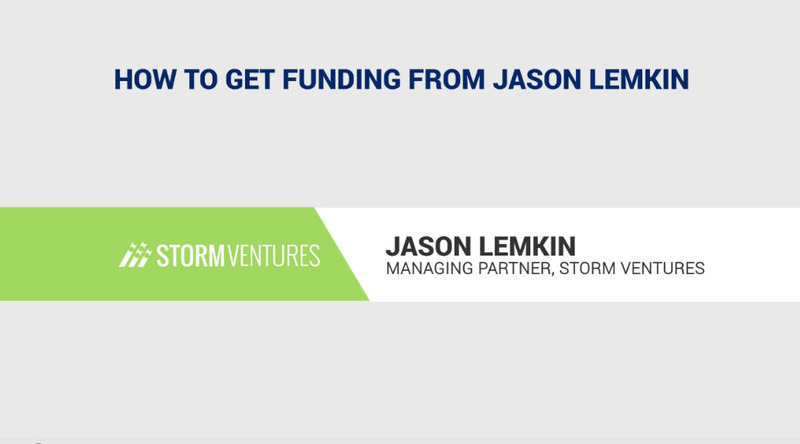 As a former SaaS startup founder, Jason Lemkin uses his own experience as a reference point to judge SaaS startup opportunities. This lets him simplify the evaluation criteria down to a couple of essentials. ​I just look for two-and-a-half things. Because I’ve been a SaaS founder myself, a little different, a little quirky, I look for founders that are better than me, adjusted for time. They don’t know as much as you know I do or we do, but adjusted for time, they’re better than me. I look for better use of economics than I had, because if you can sell something for $10,000 a year, for the same work as for 1000, it’s just 10 times easier. And then I look for something that’s vaguely in a good space. 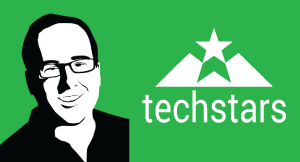 Now a good space changes these days, but you do ideally want to have something or someone else who can also write a check further down the road, so, great founders, better than average in economics, and at least a space that in a year or two may be interesting. The combination of innovative technology and new business models underlie the most exciting developments coming out of startups and large organizations. 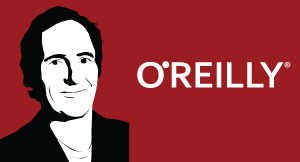 During this episode, we explore innovation, education and publishing, and the value of open data in the government with Tim O'Reilly, founder of O'Reilly Media.